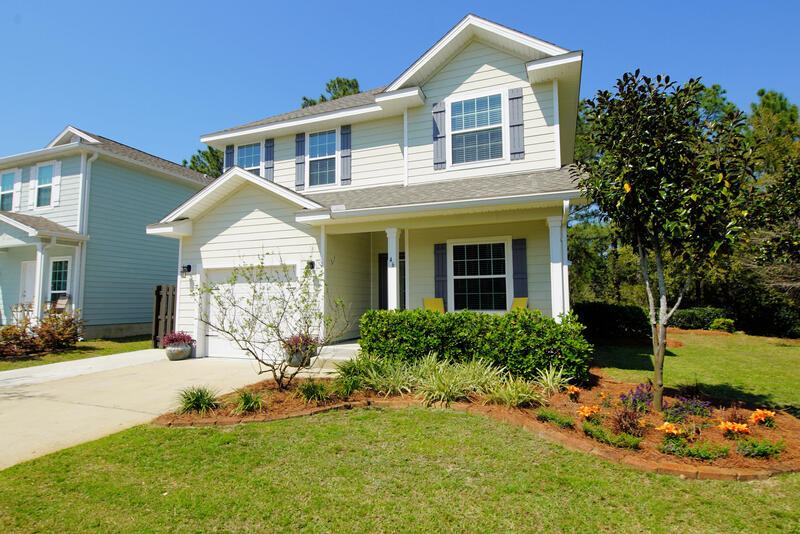 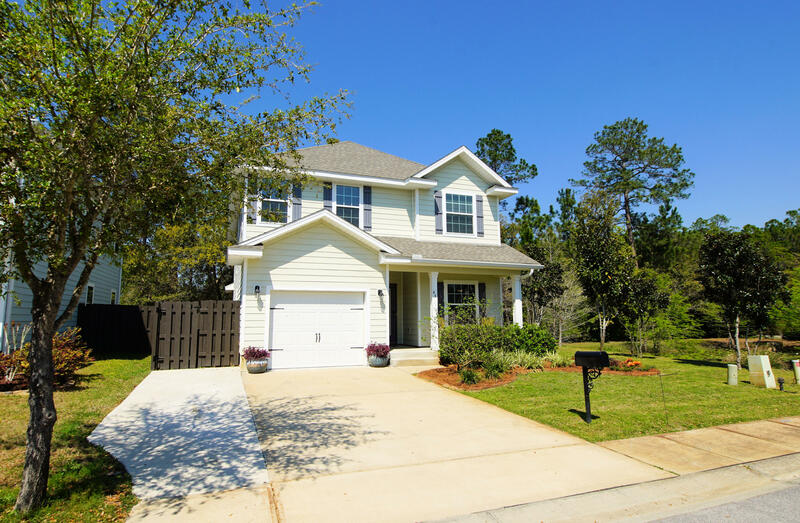 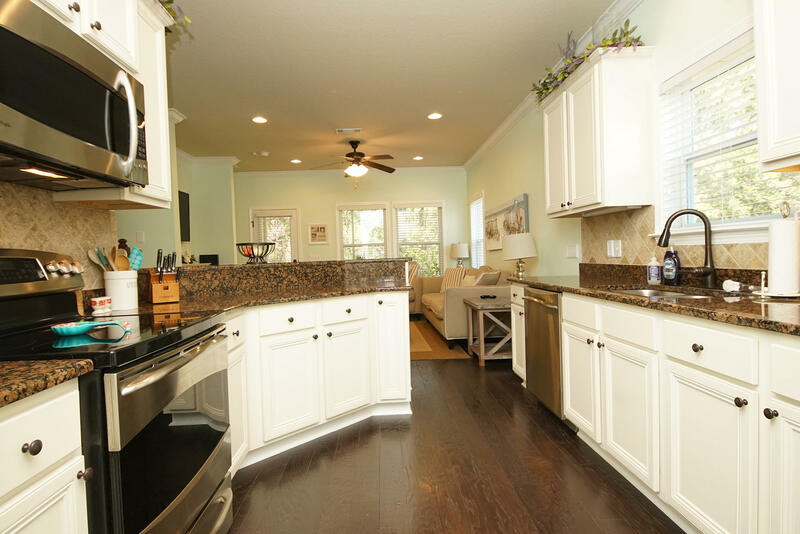 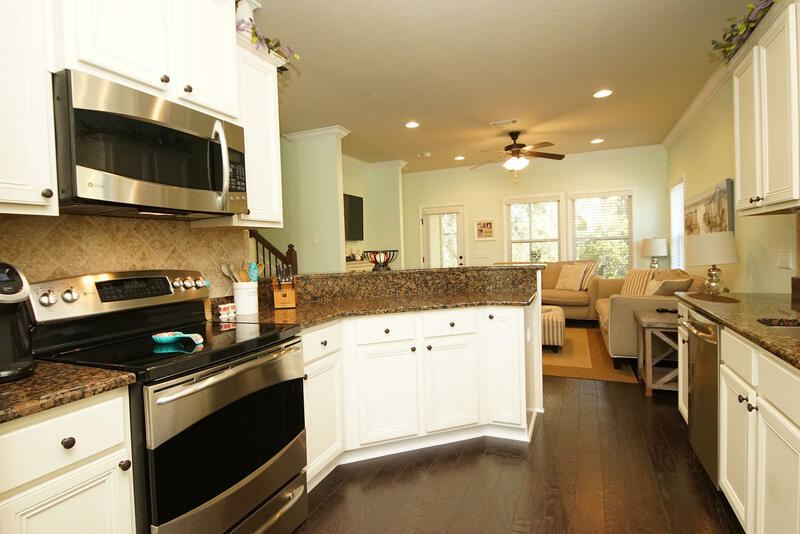 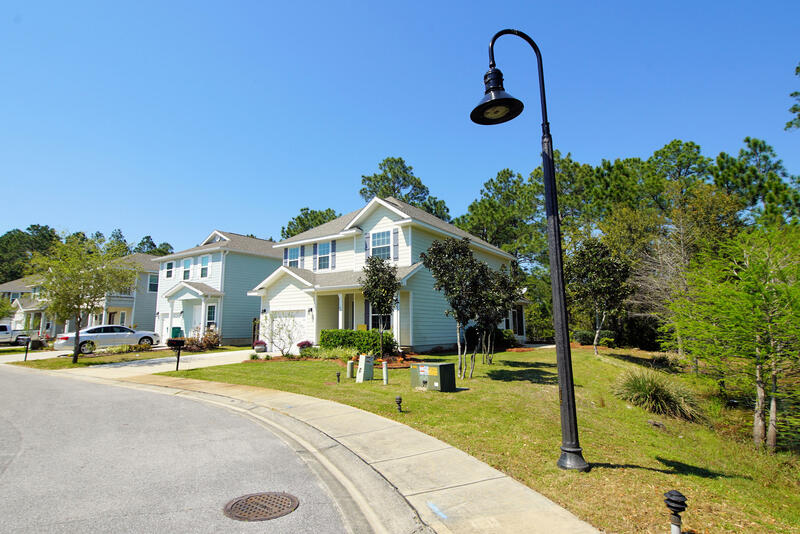 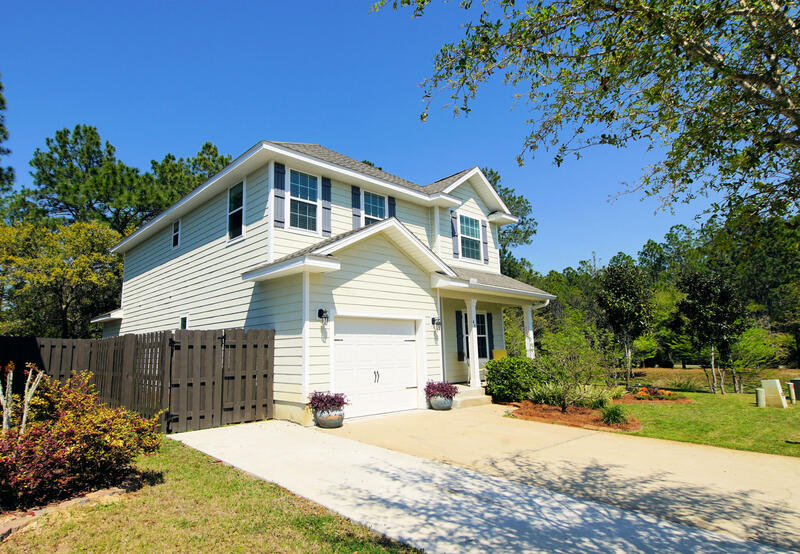 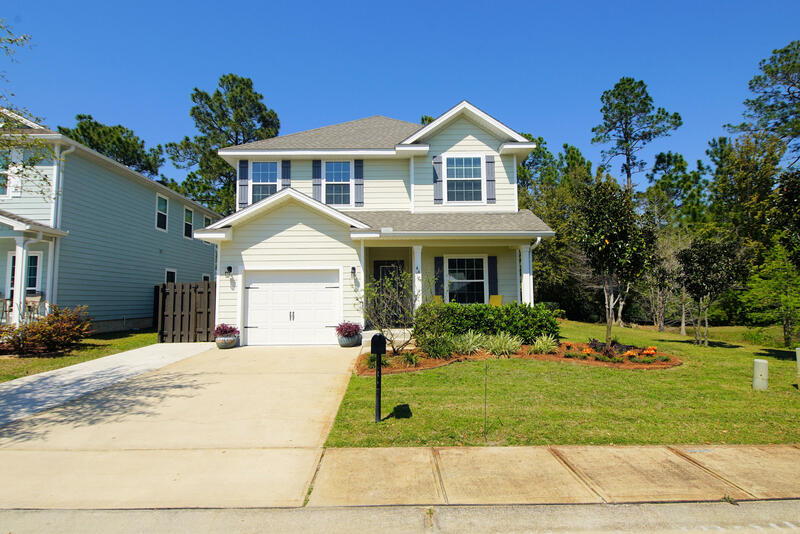 ***PRICE IMPROVEMENT*** Gorgeous 4 bedroom 3.5 bath home, with large floor plan, located in highly desirable Santa Rosa Beach. 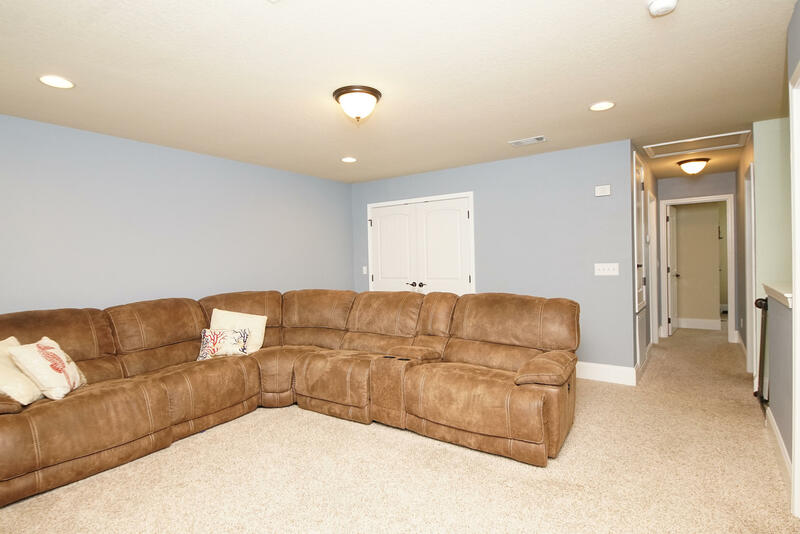 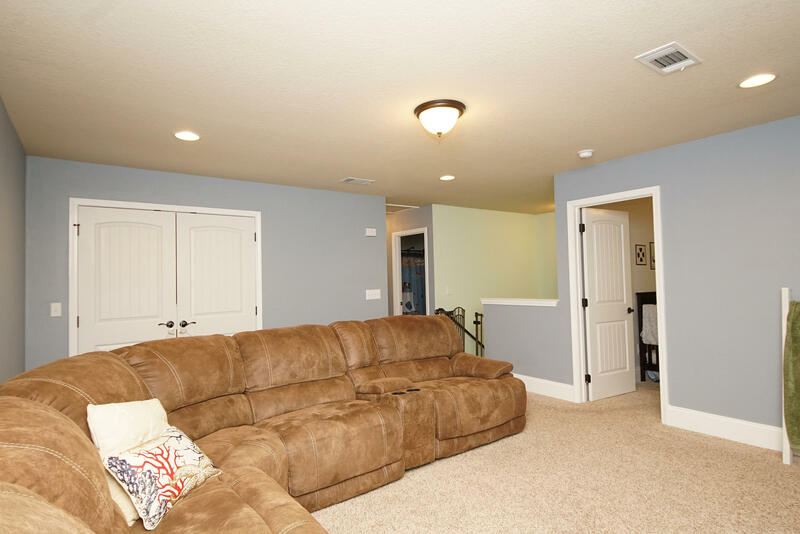 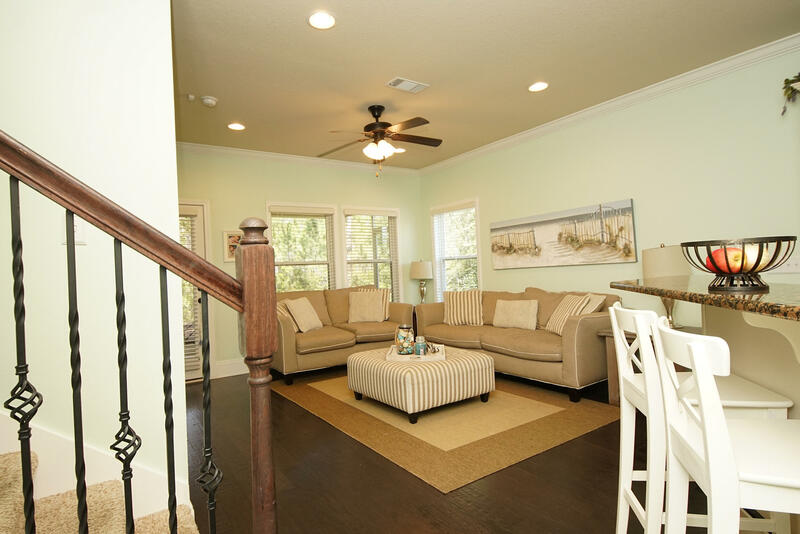 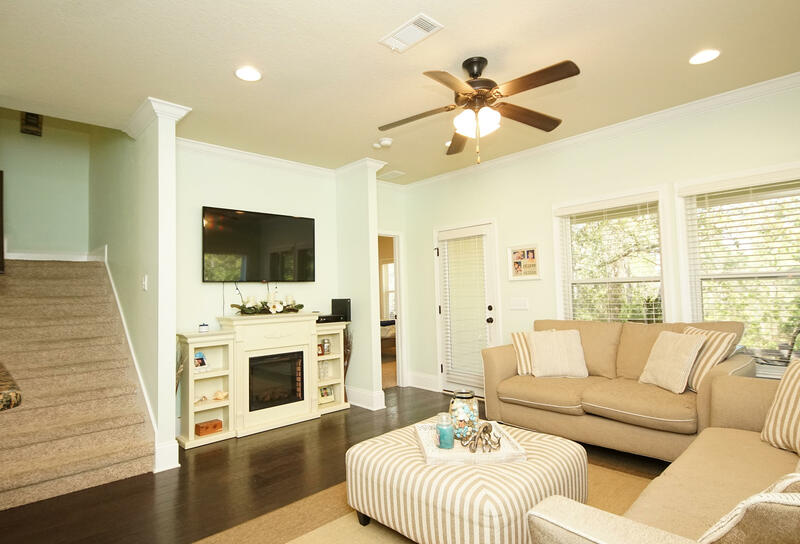 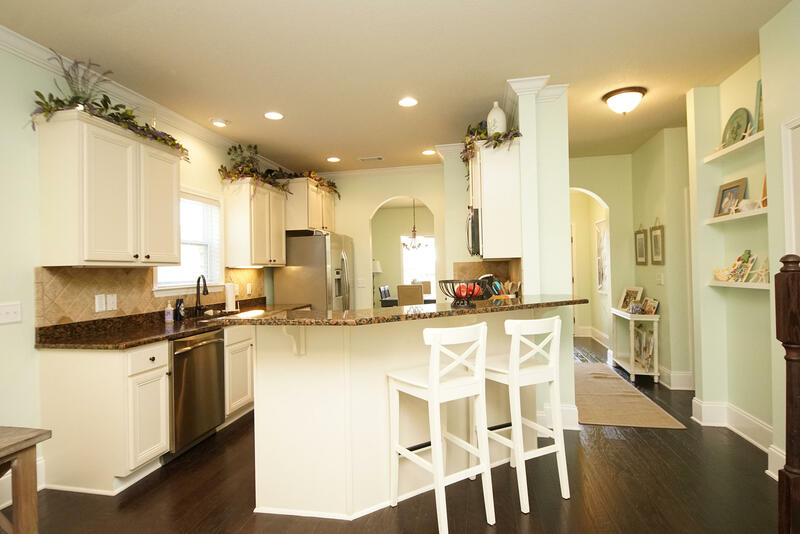 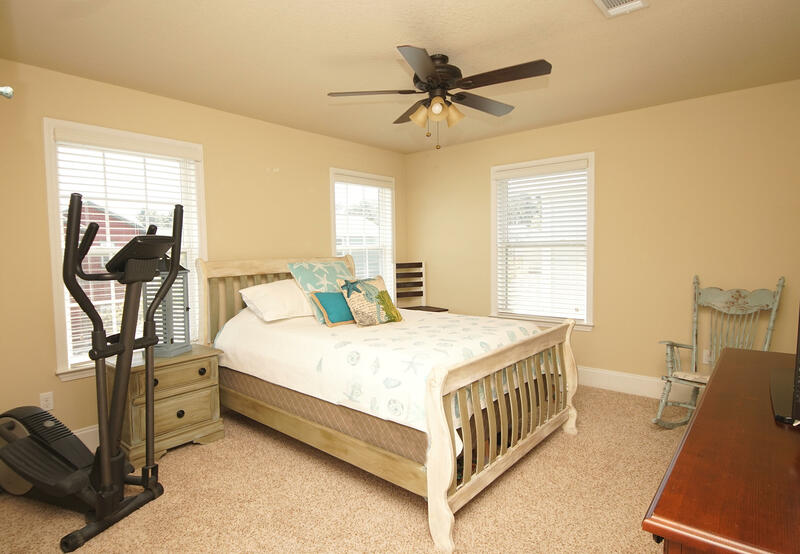 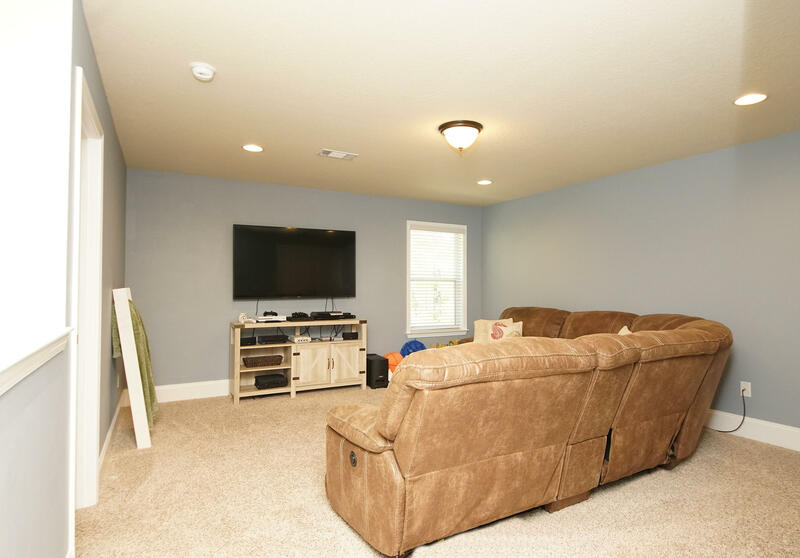 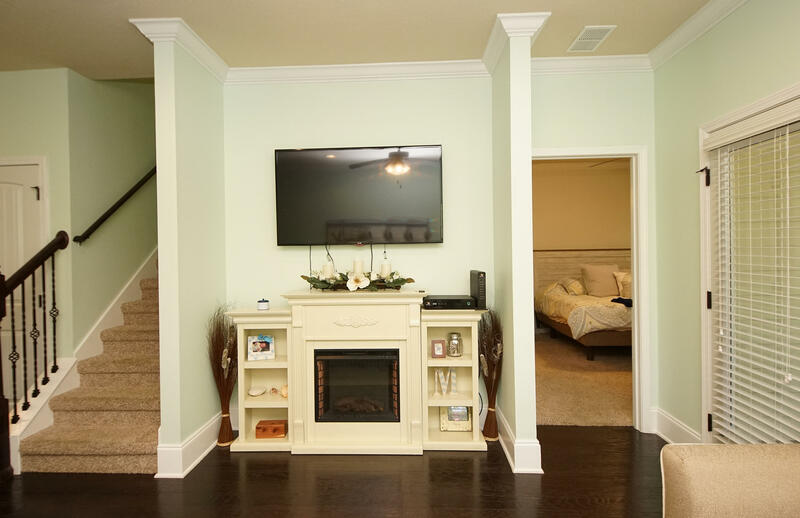 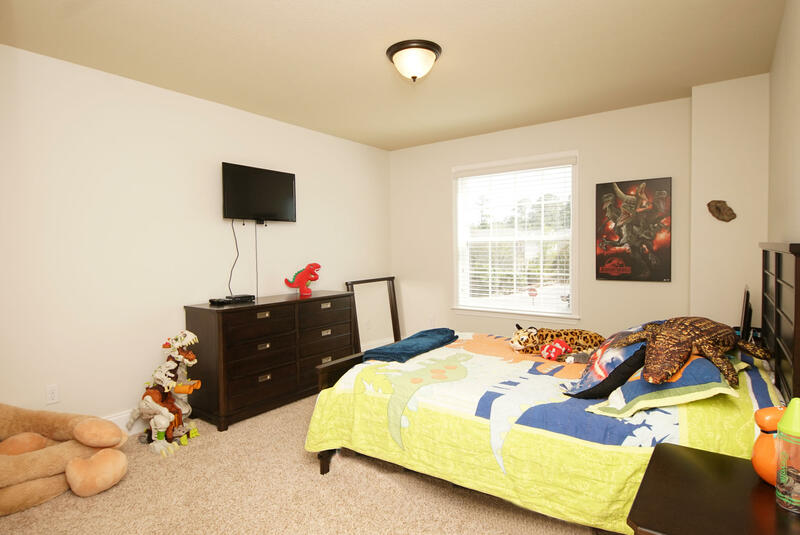 This home features two master suites and a massive upstairs bonus room. 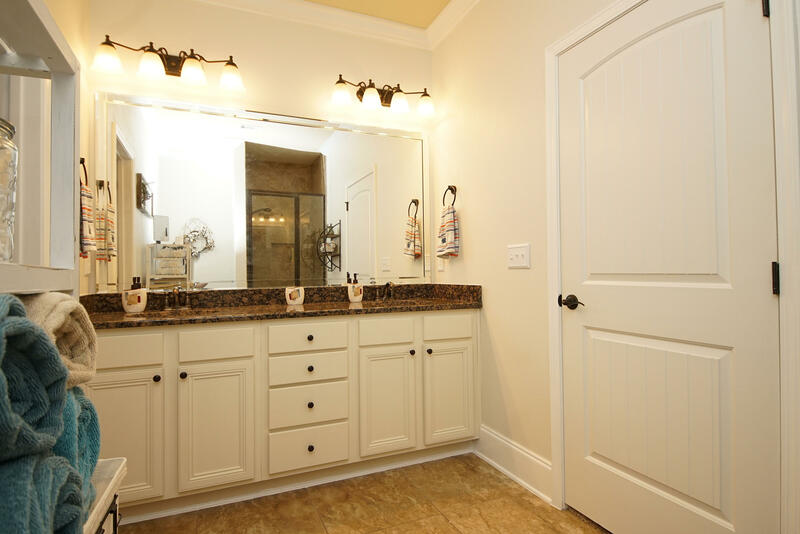 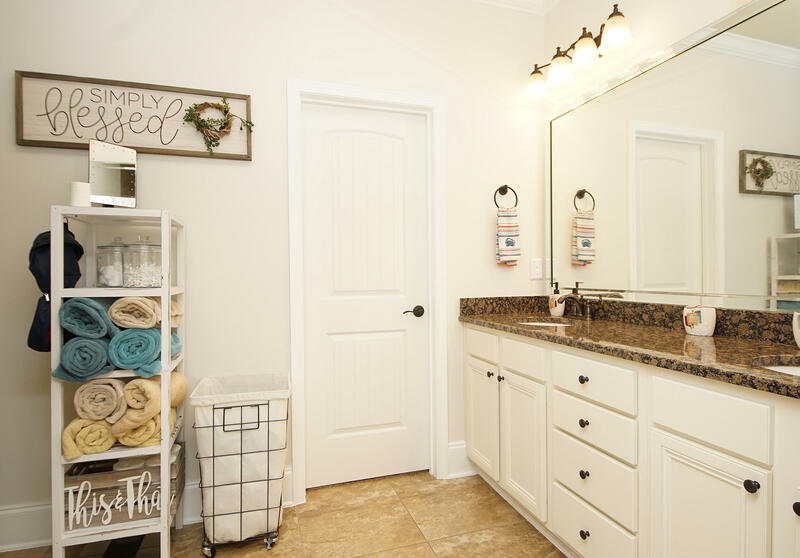 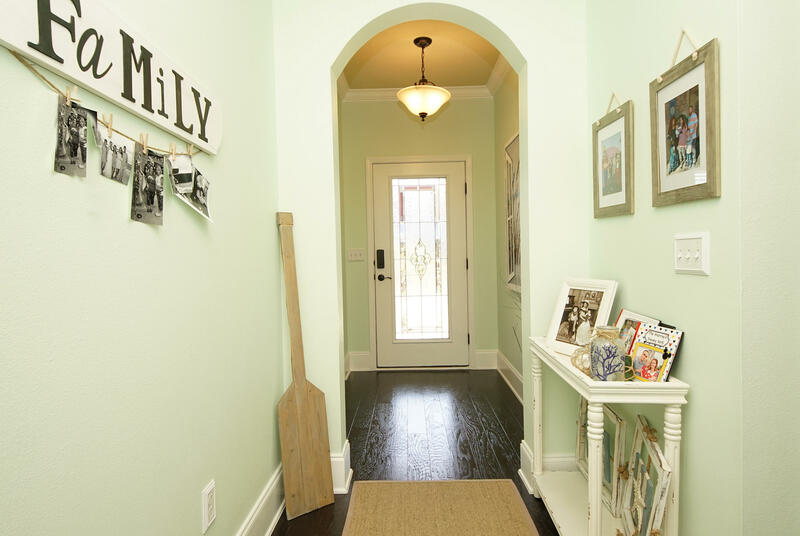 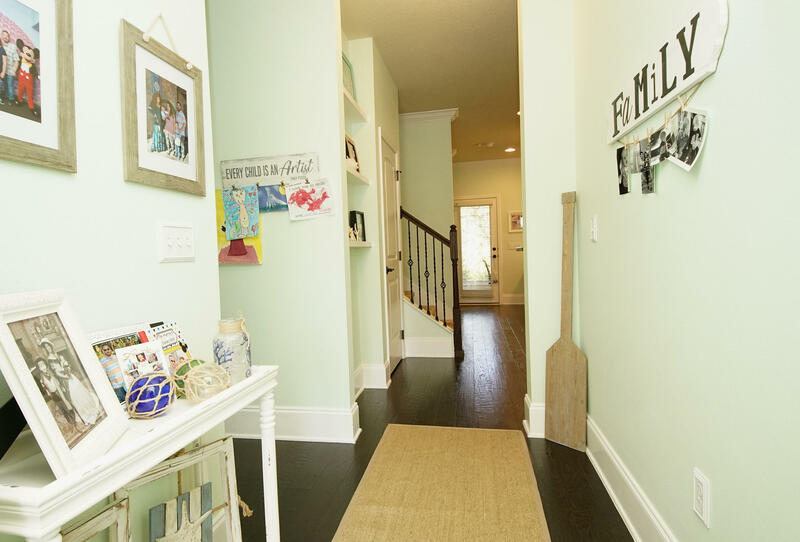 Upon entry you are greeted with built-in selves and upgraded light fixtures. 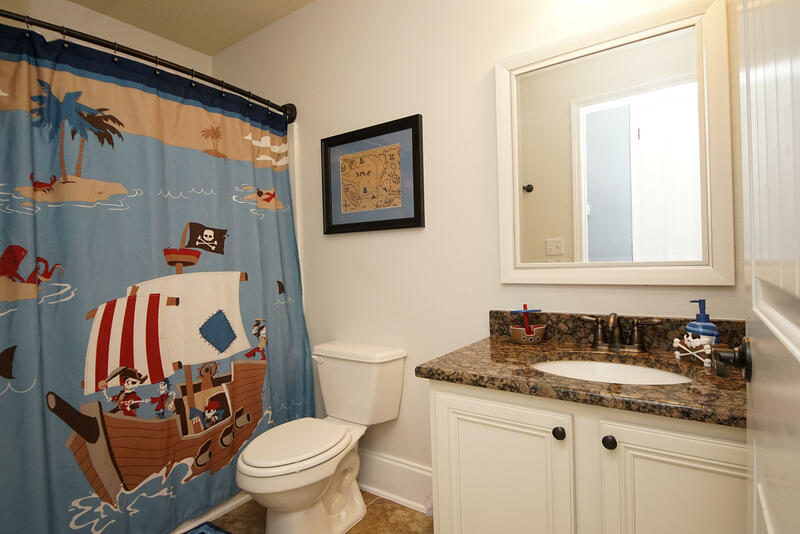 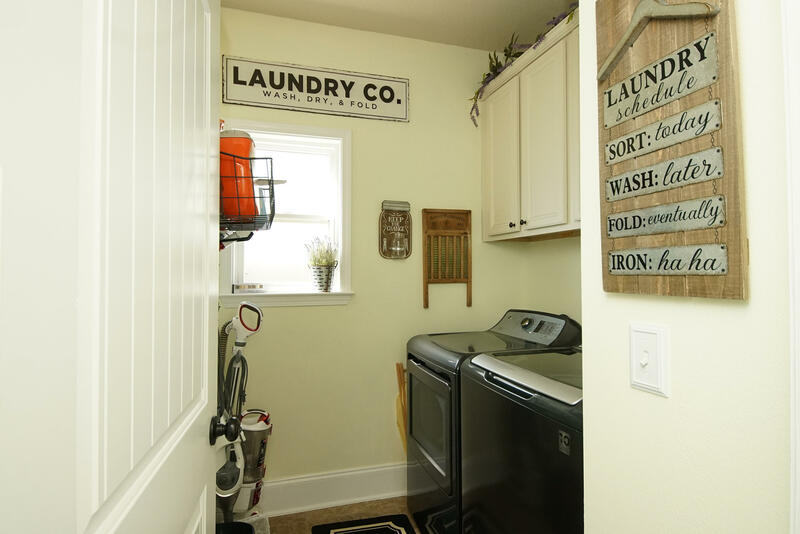 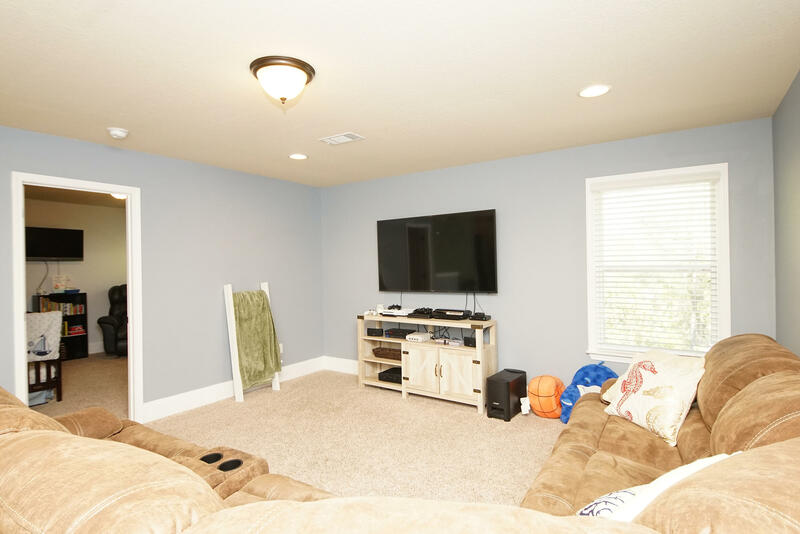 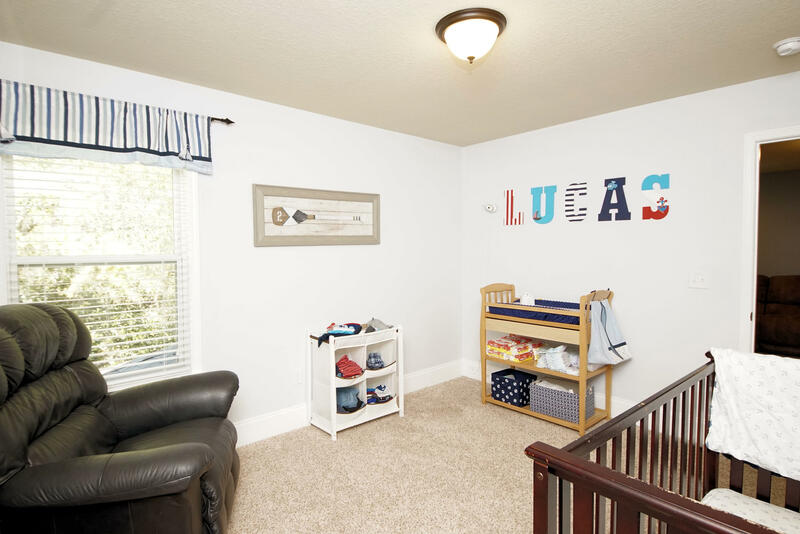 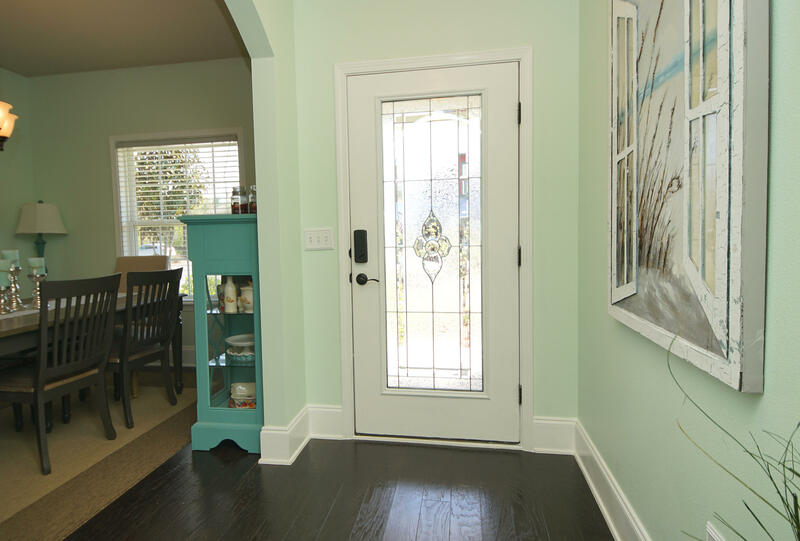 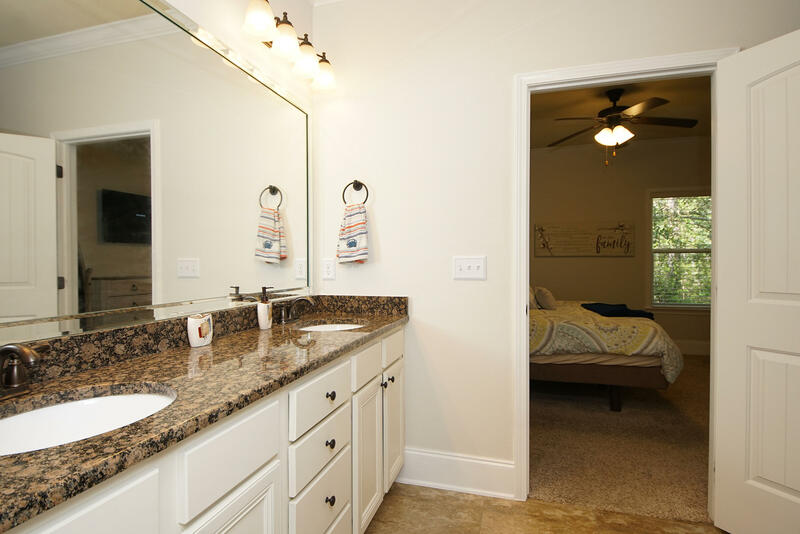 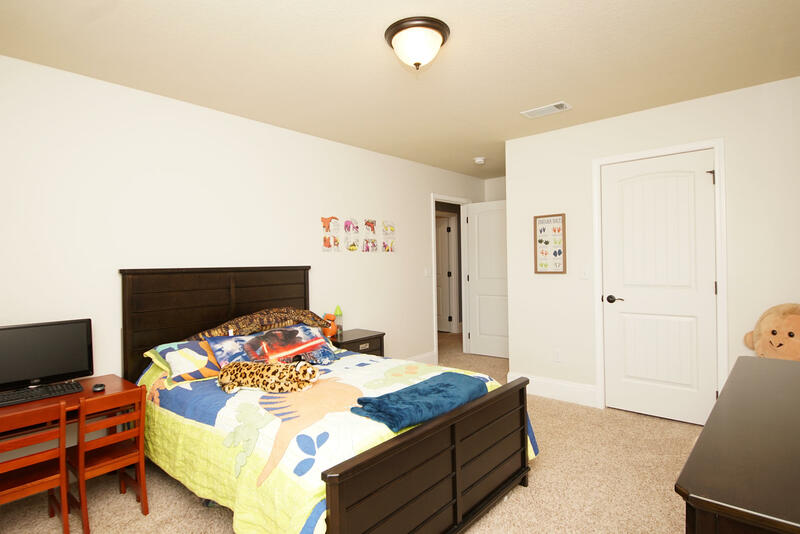 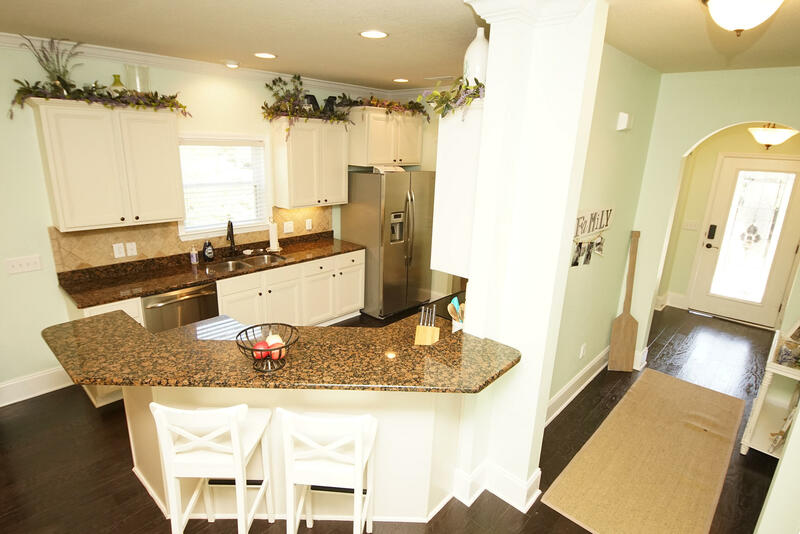 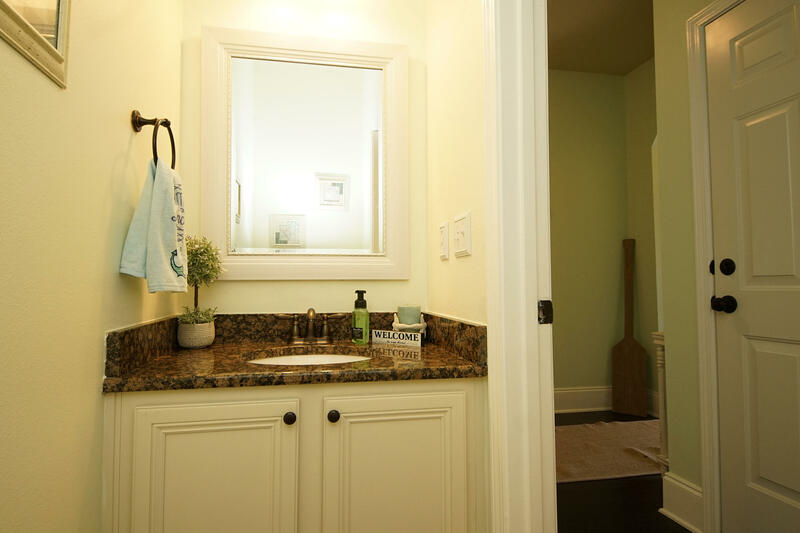 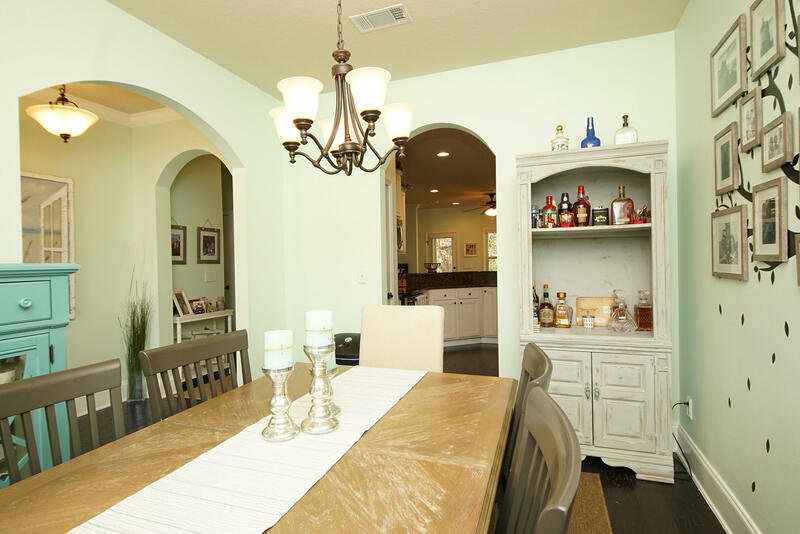 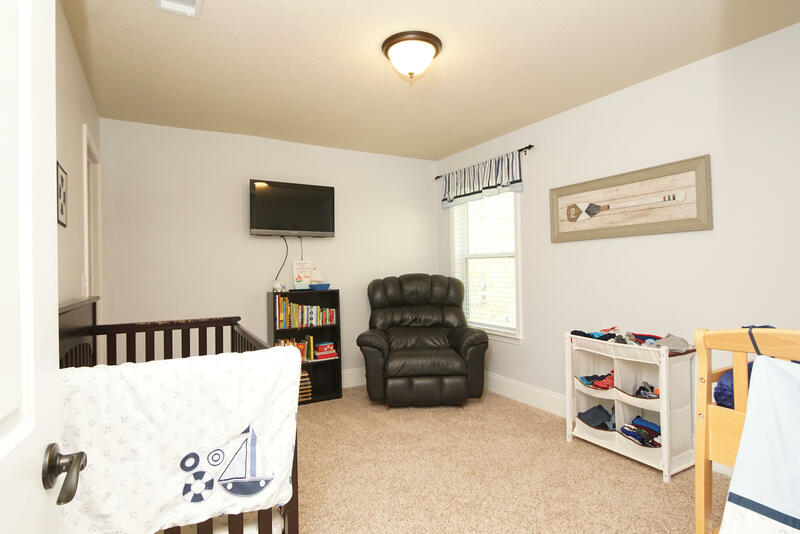 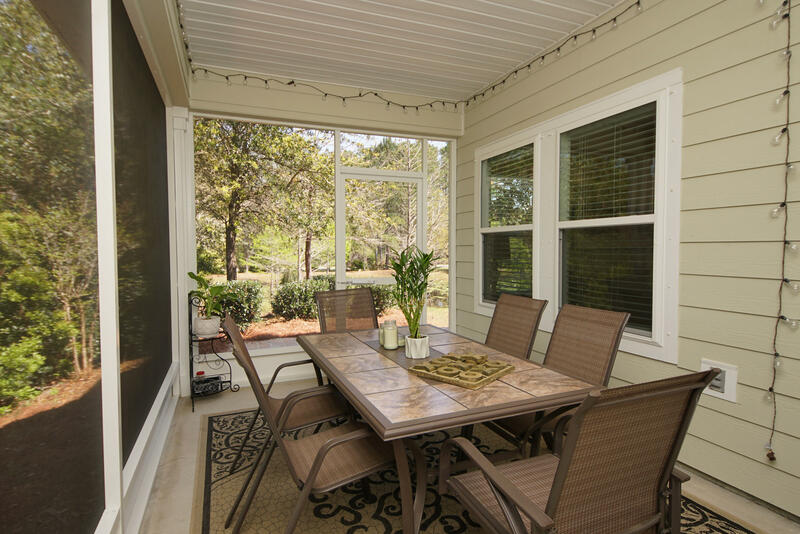 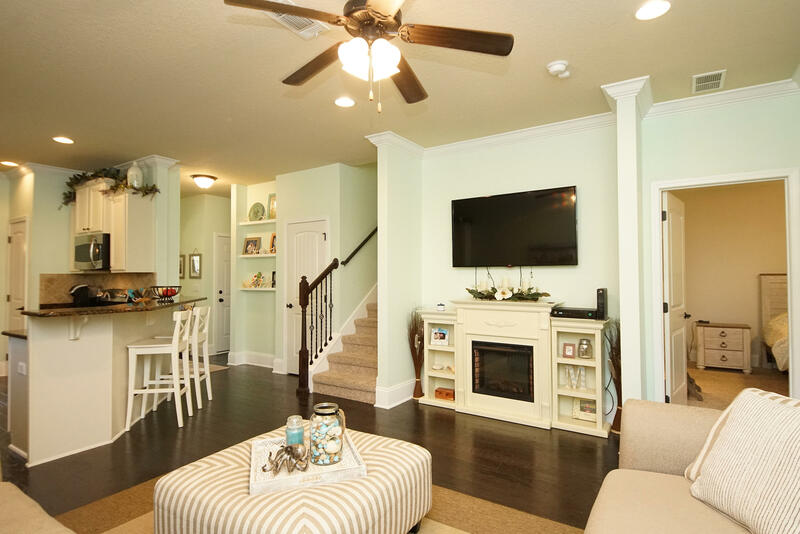 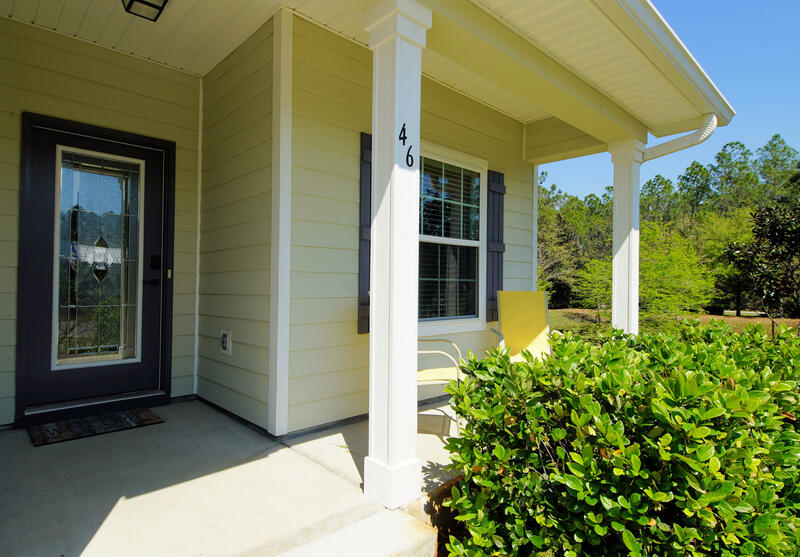 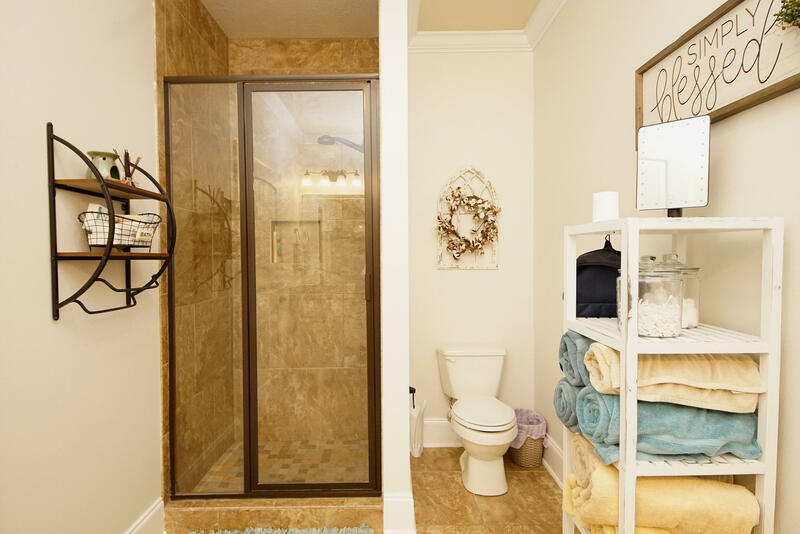 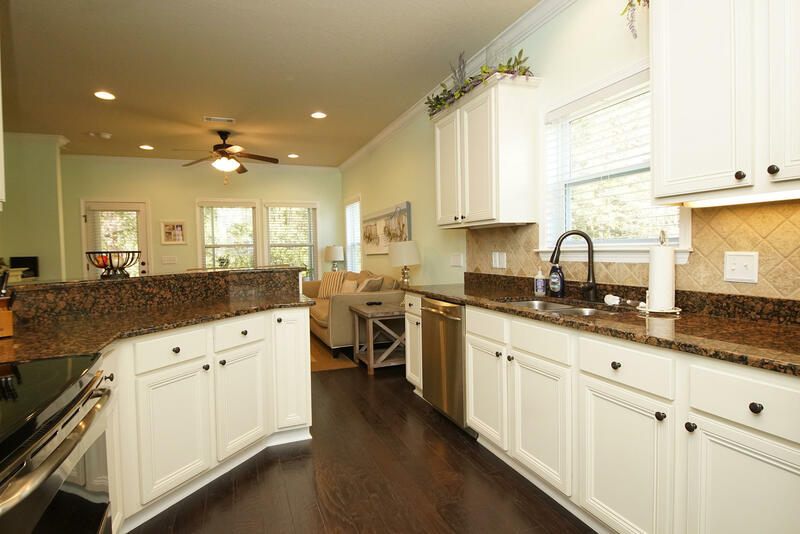 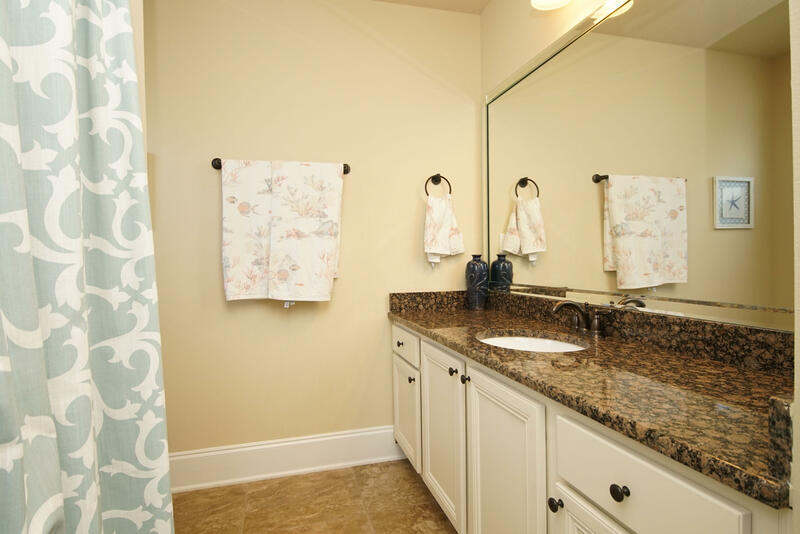 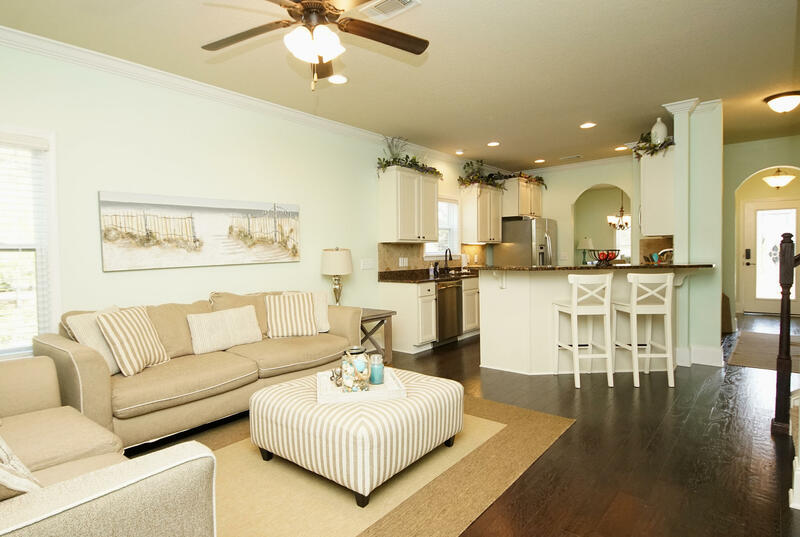 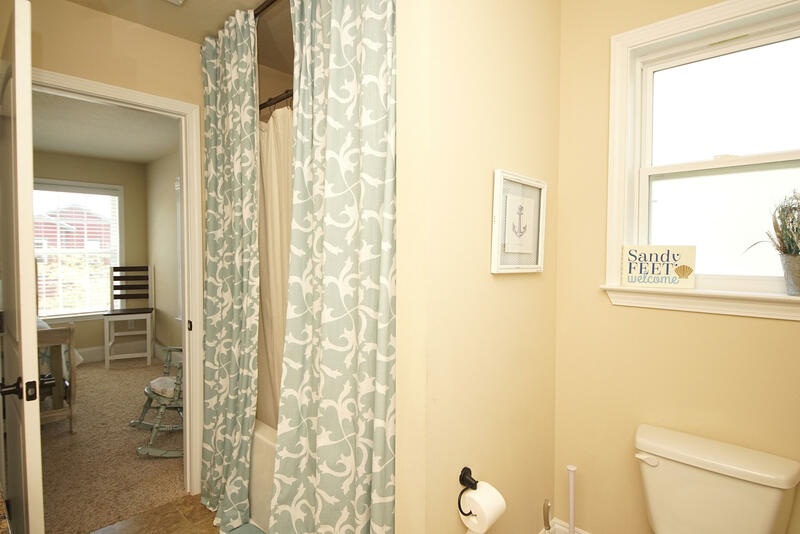 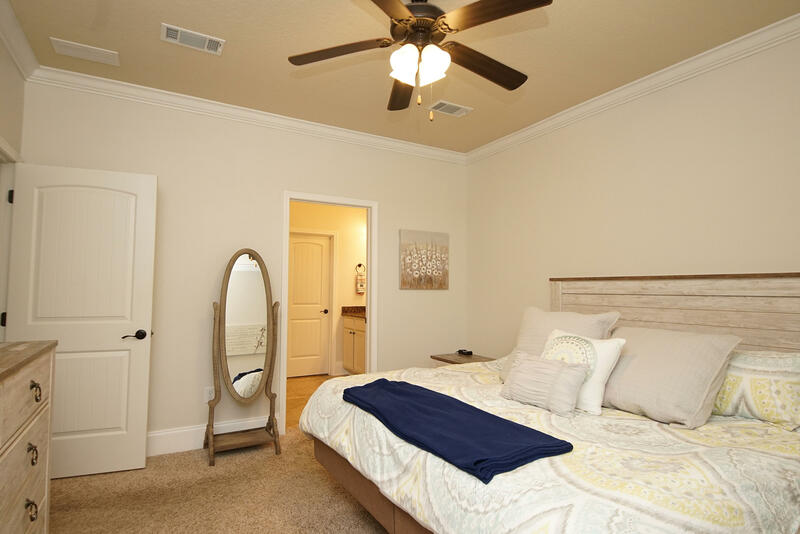 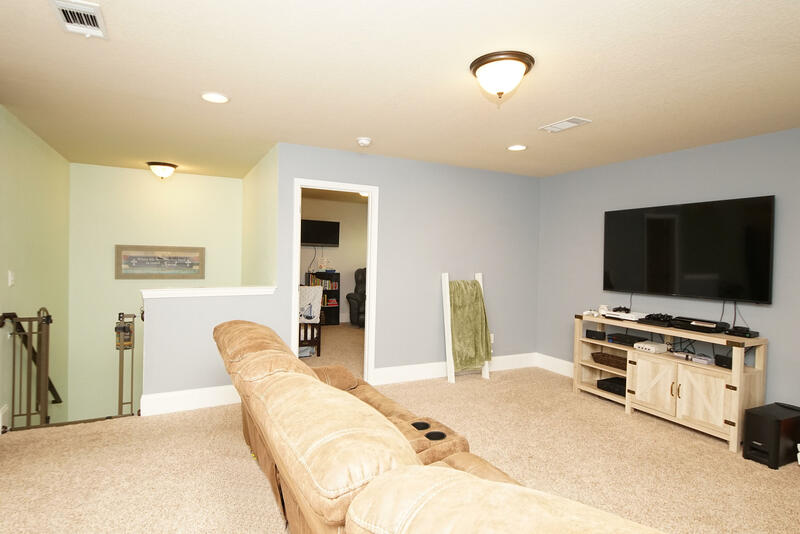 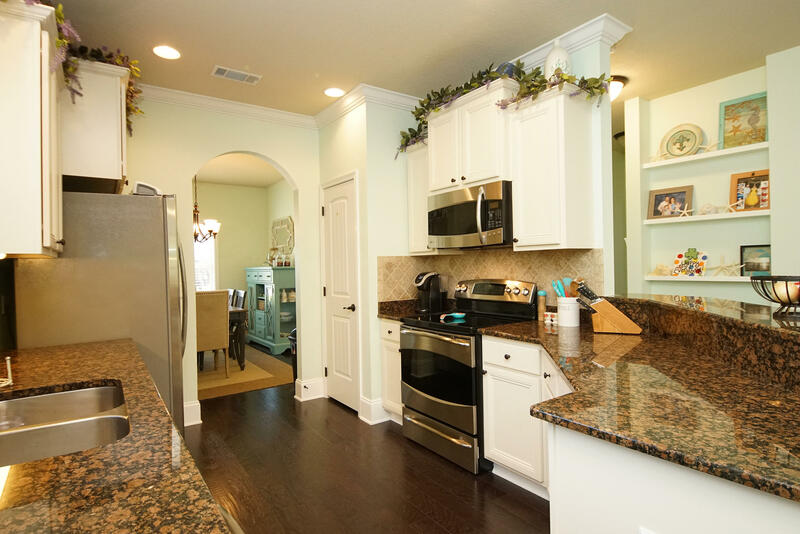 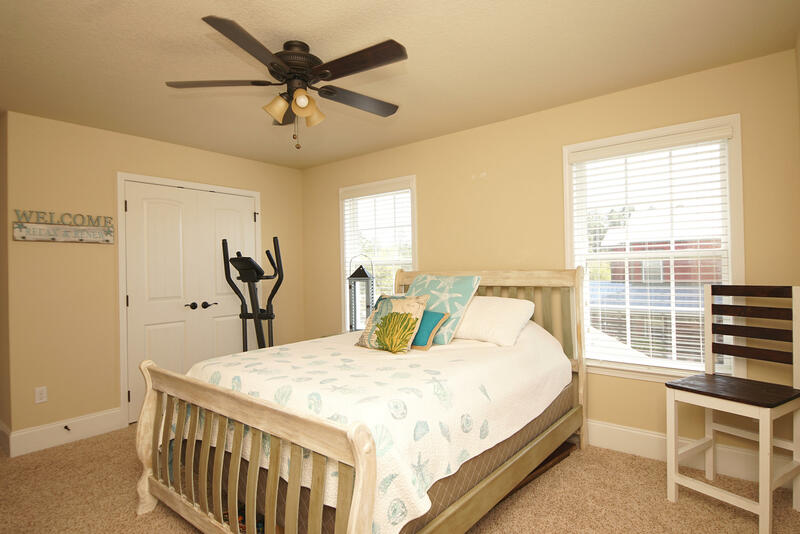 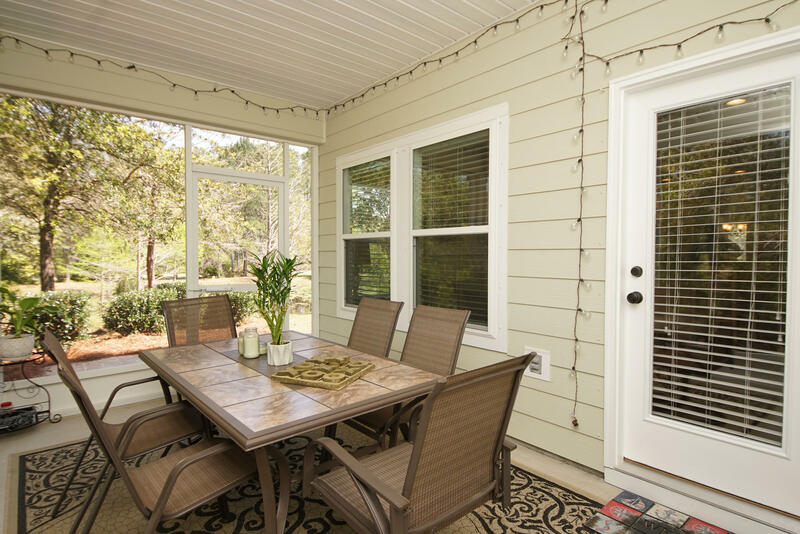 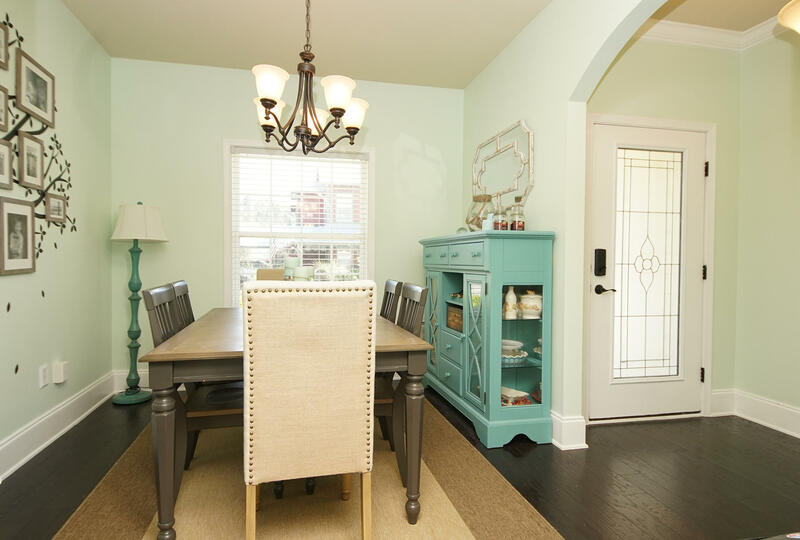 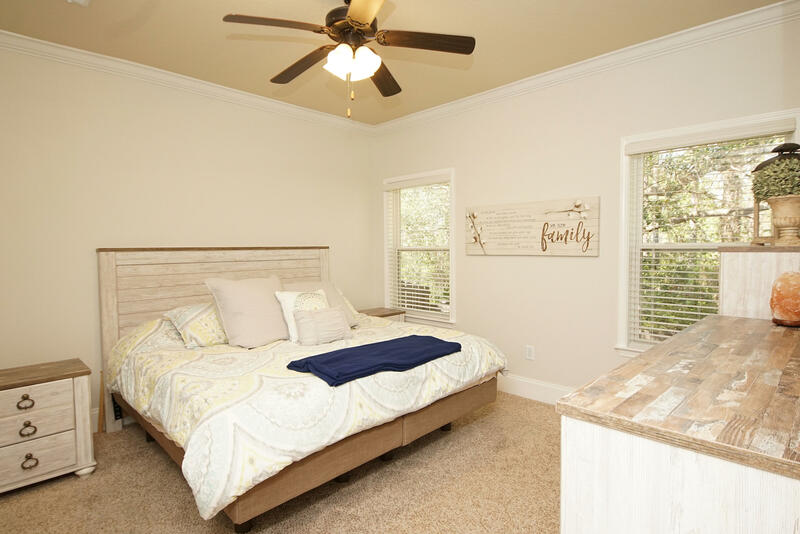 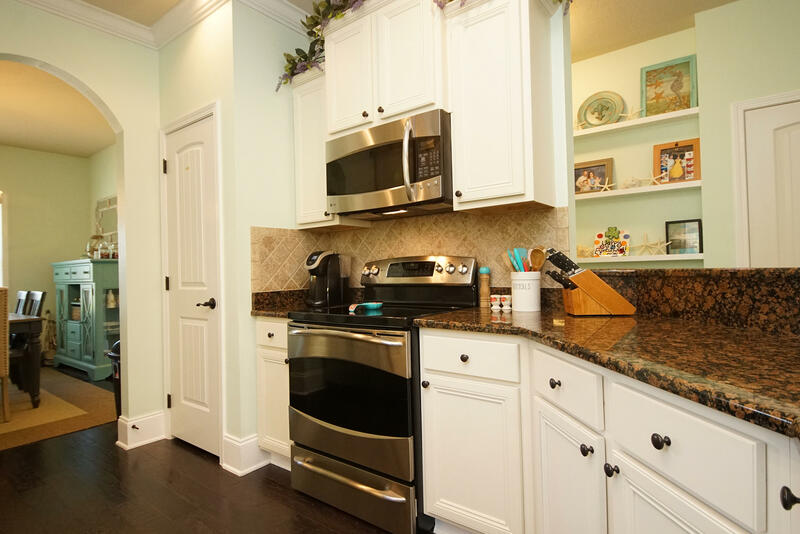 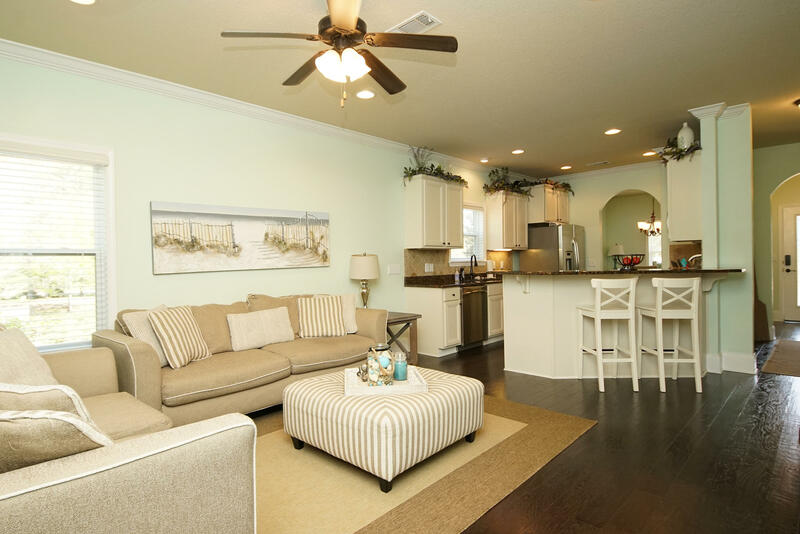 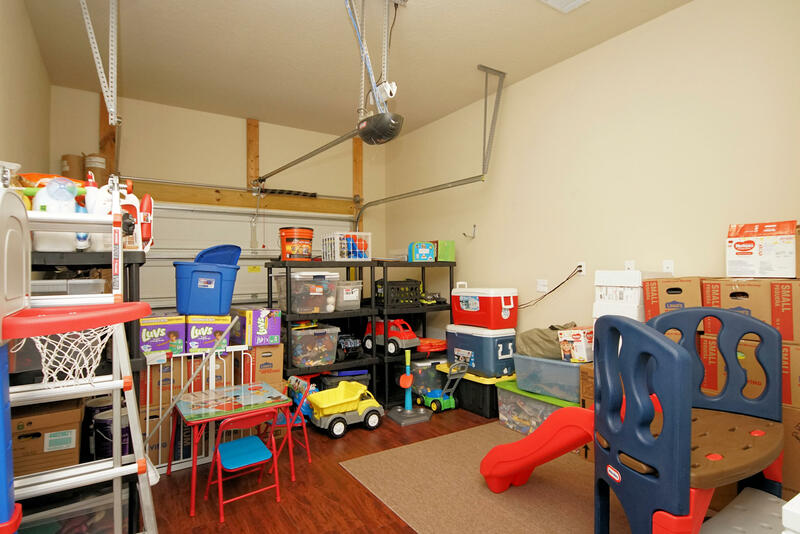 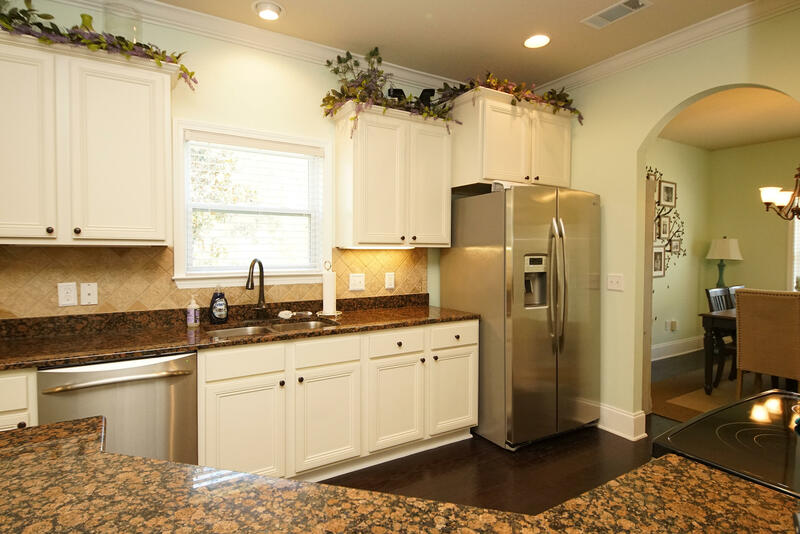 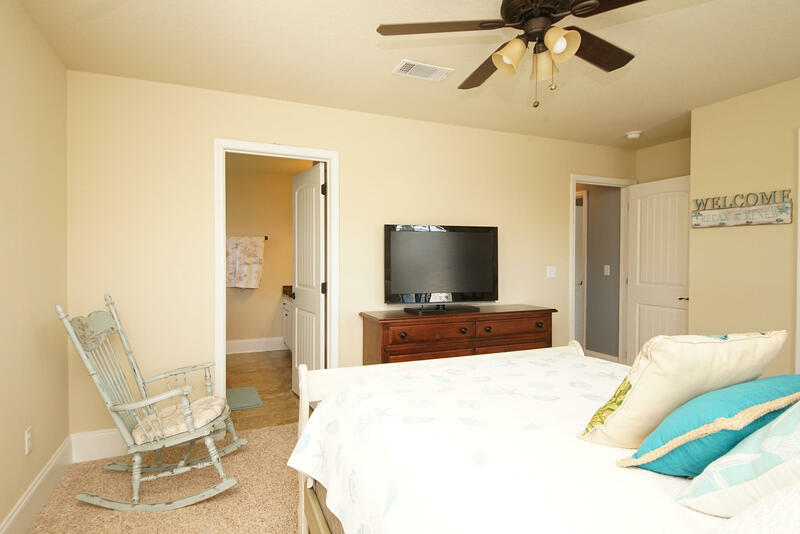 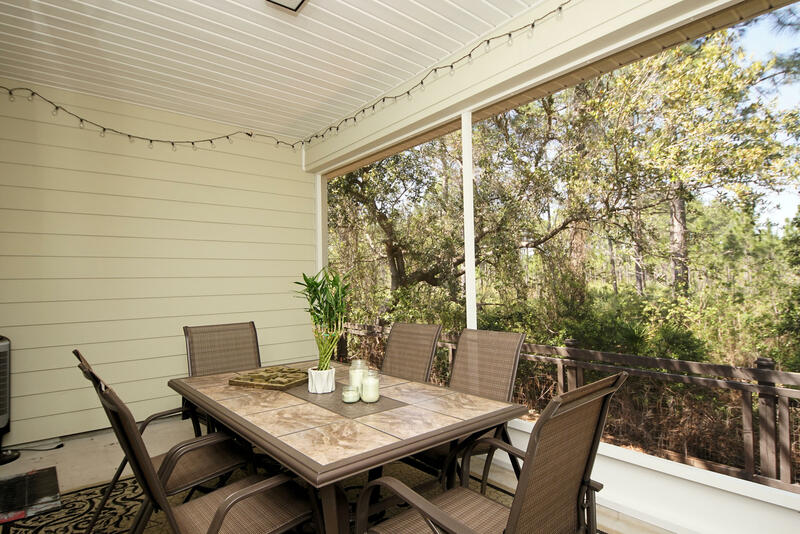 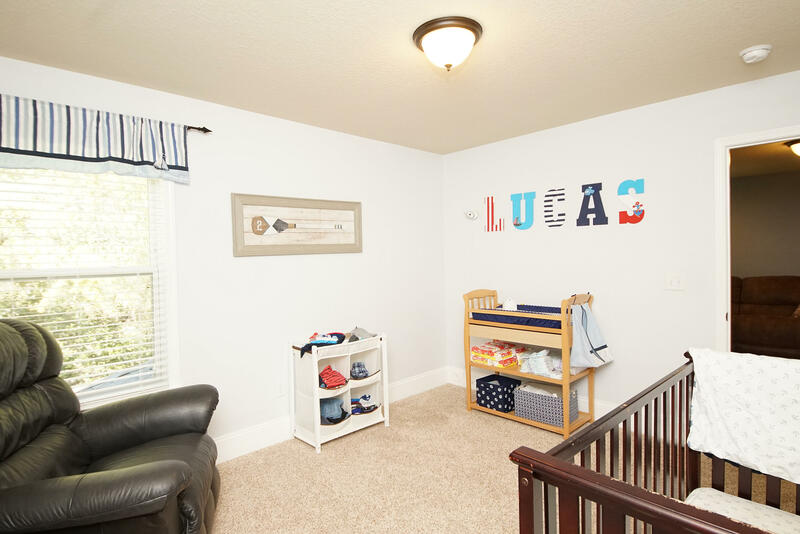 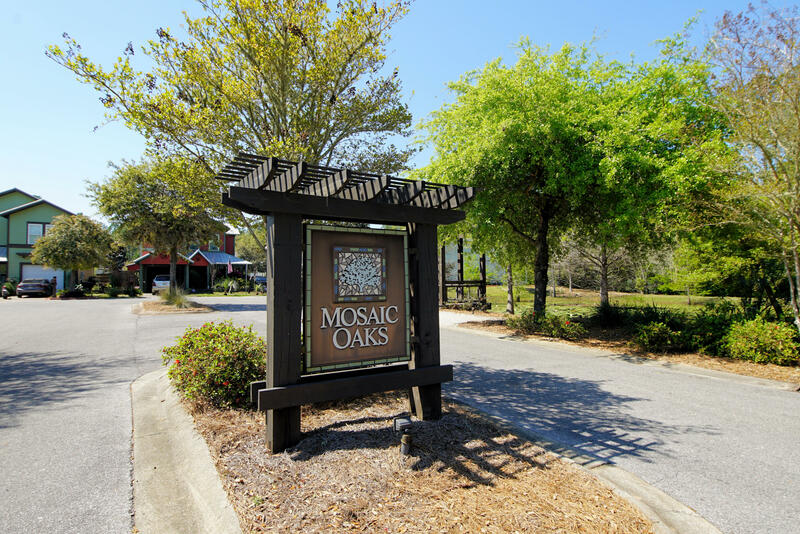 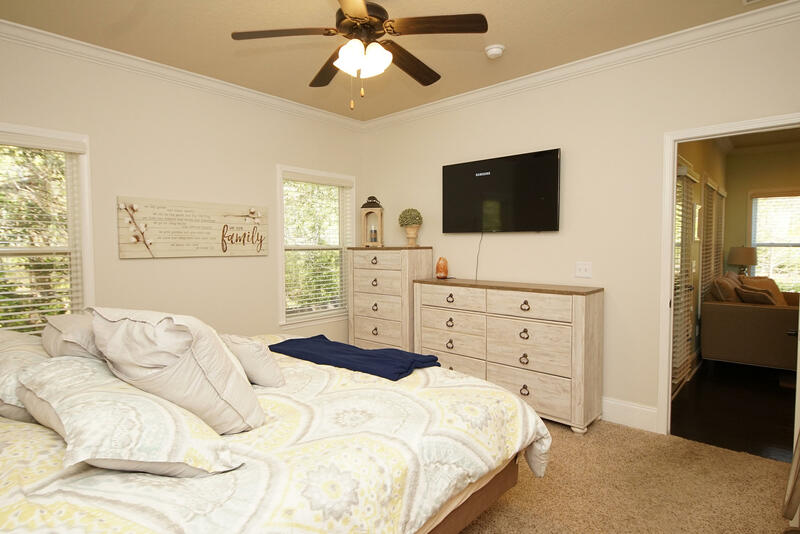 Its additional upgrades include: crown molding, textured engineered floors, beautiful 20'' tile in all the bathrooms, Moen oil-rubbed bronze fixtures, screened in lanai, brick paver patio and well water sprinkler system. 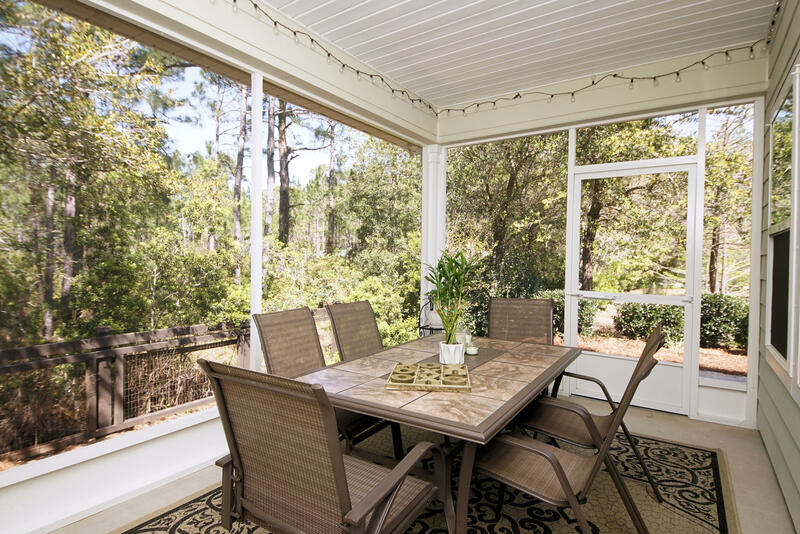 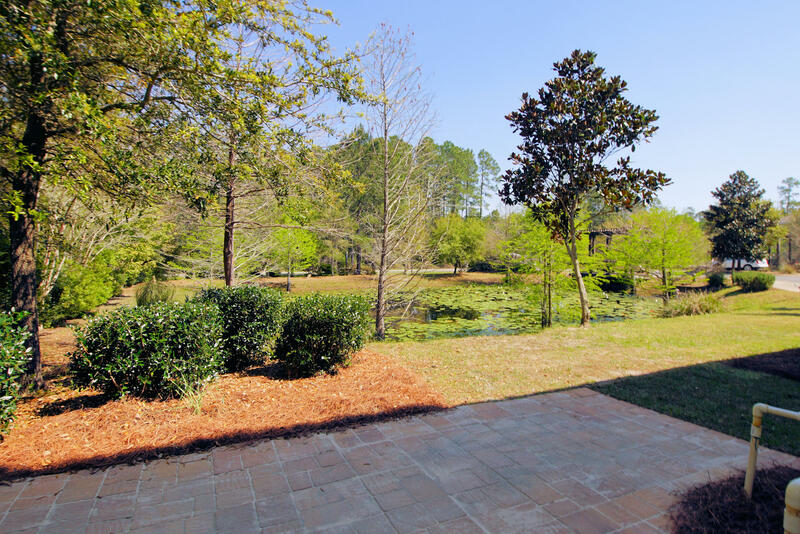 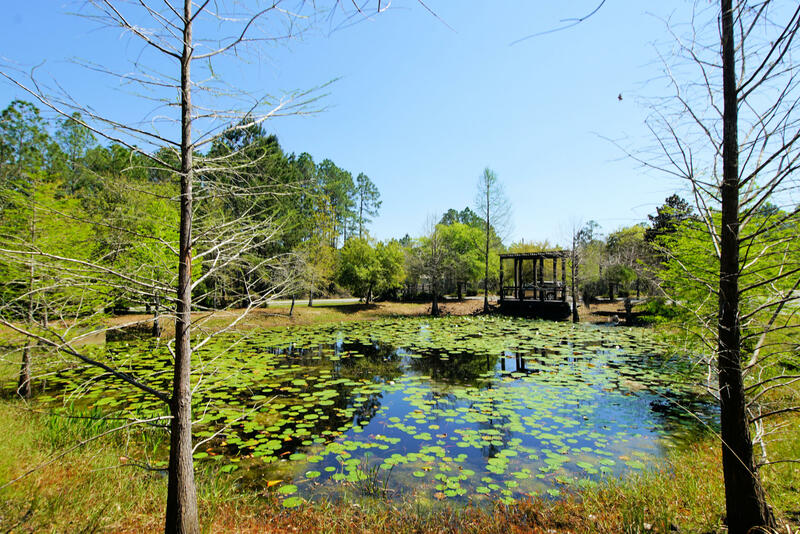 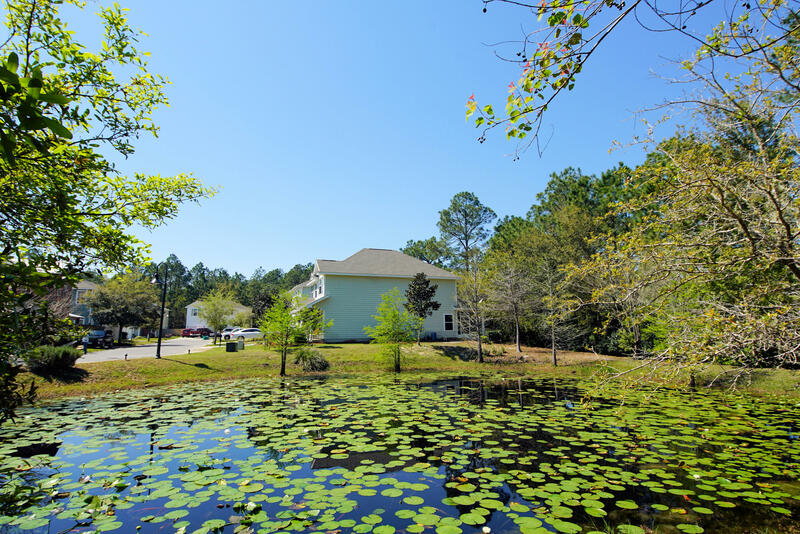 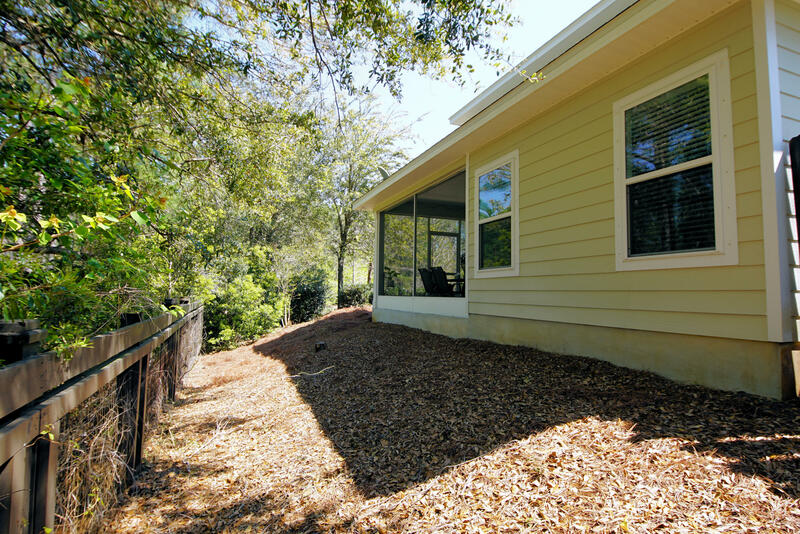 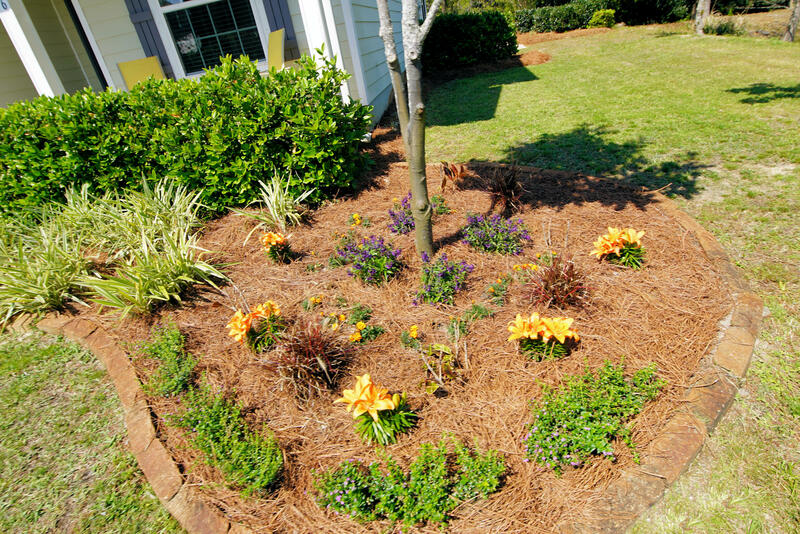 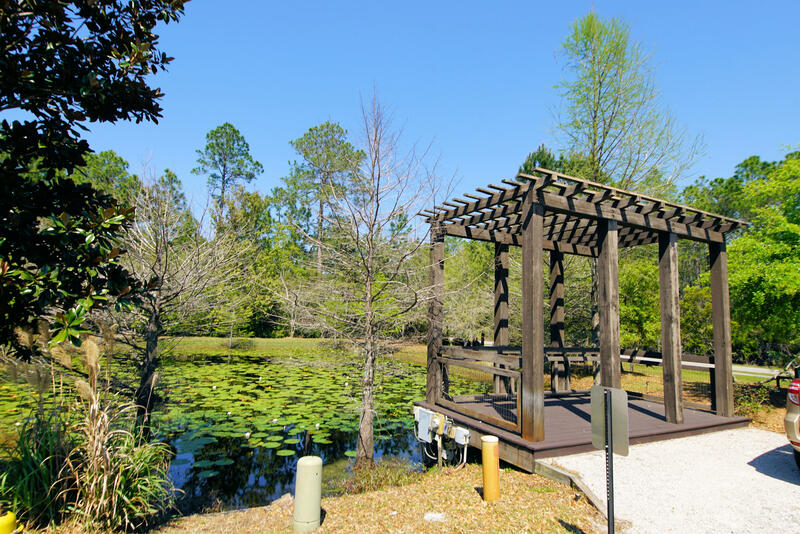 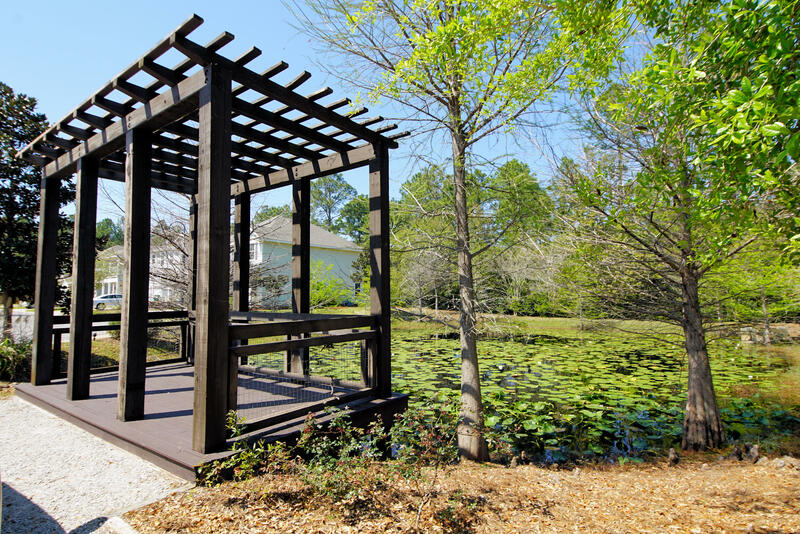 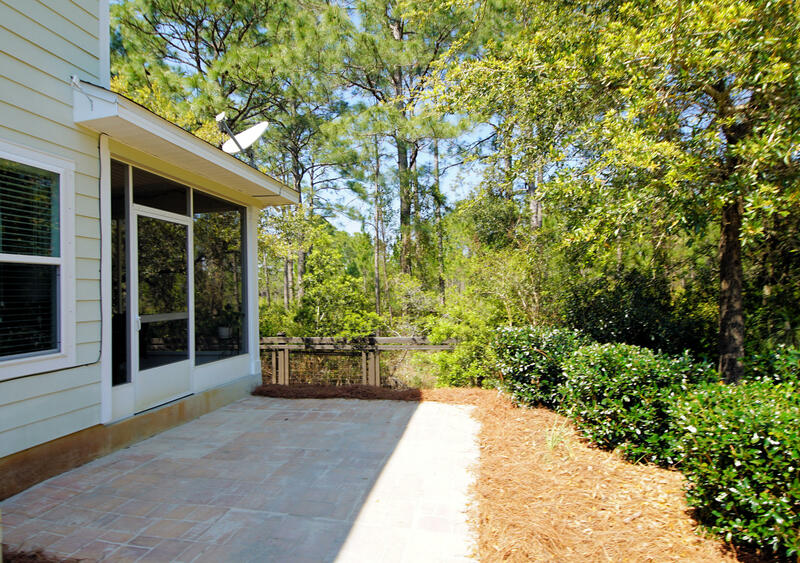 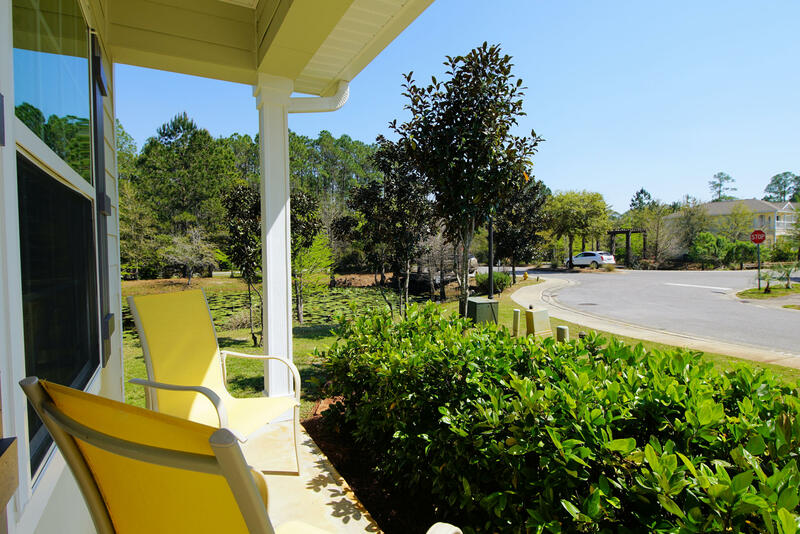 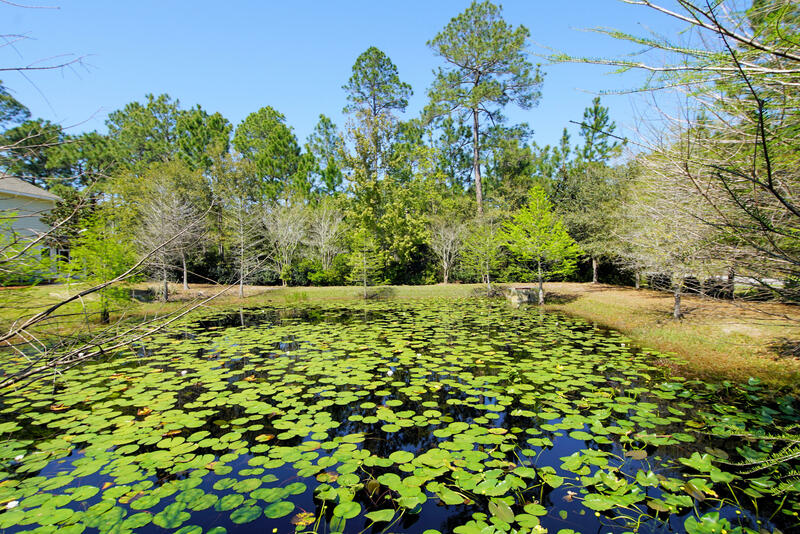 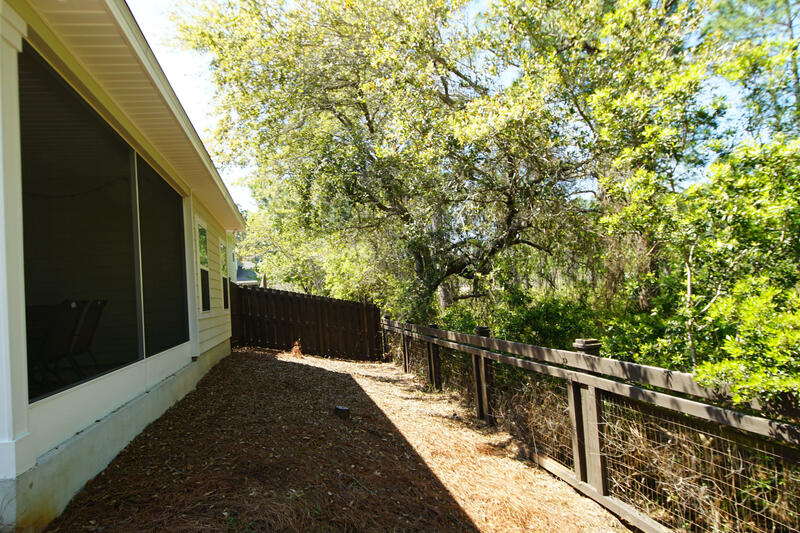 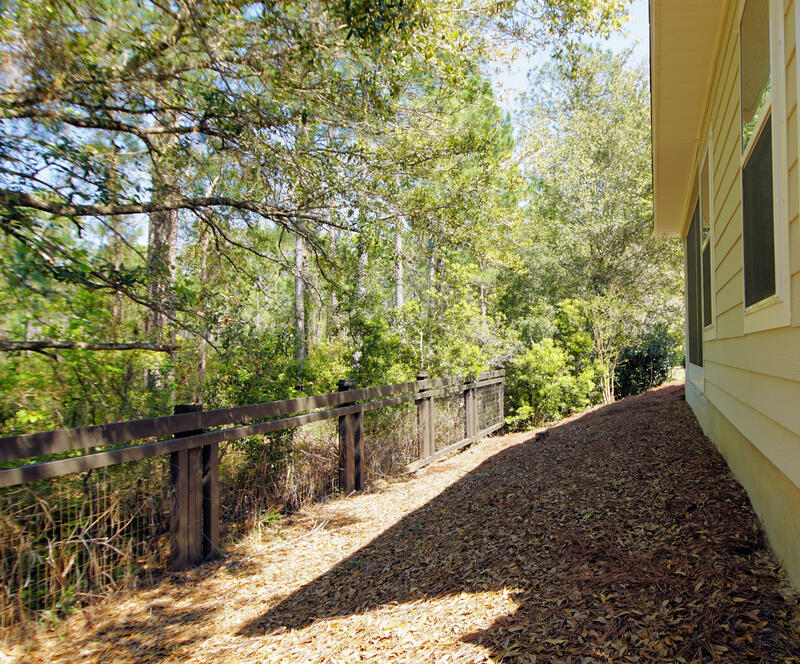 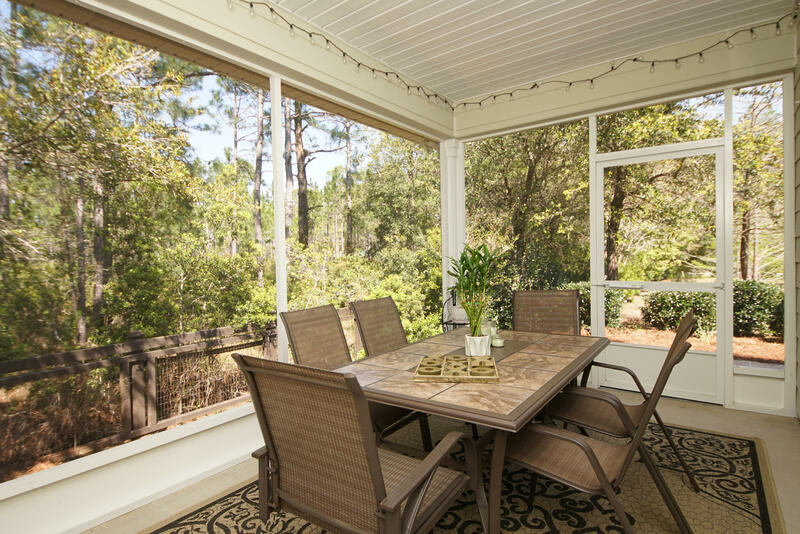 This home also sits on a premium lot which backs to woods and is adjacent to a lovely fish filled pond. 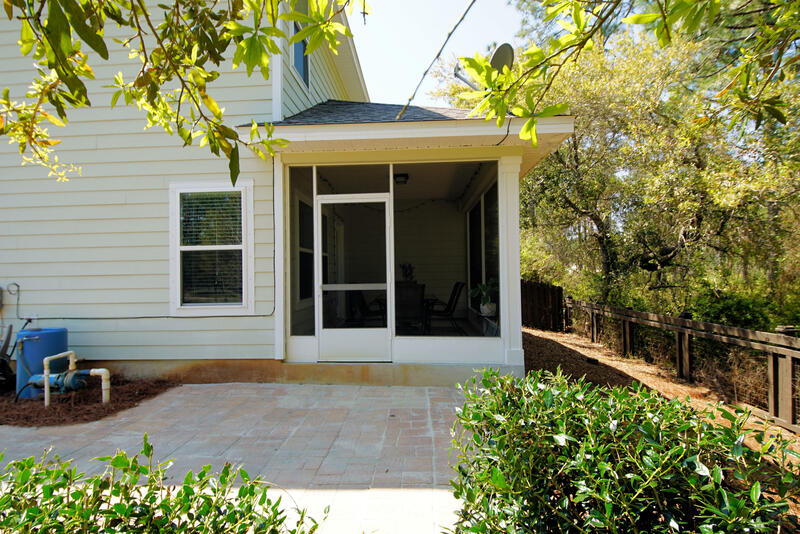 This home was the display home for the subdivision.